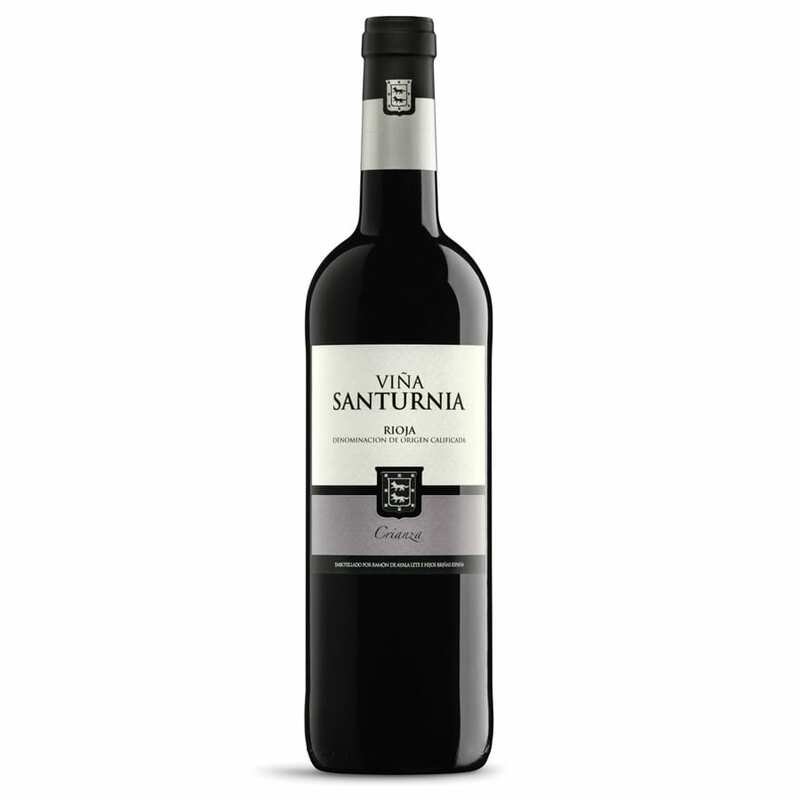 Santurnia Crianza is 100% Tempranillo grape. Ageing in American 80% and French oak 20%, during 24 months. Long finish and ripe fruits. Very rounded and extremely well structured. A classical Rioja.